You want to protect and provide coverage for your home and family. TriState Business Insurance can provide this “Peace of Mind” for you. We understand that family comes first. With the ever changing economic situation we live in today, we want to provide you the coverage at an affordable rate. We here at TriState Business Insurance will provide personal insurance policies that will protect your most important assets and provide coverage for your largest concerns. Get the best price possible by combining all your personal lines policies with us. We have companies that offer a discount even when you have a business policy with them. With our emphasis on customer satisfaction in providing quality insurance coverage at affordable rates, TriState Business Insurance understands each client requires a tailored insurance plan to cover them accurately. Give us a call today to explore the possible cost savings. 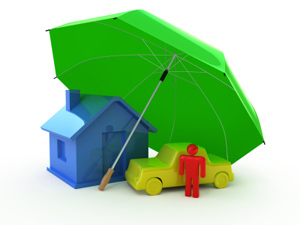 We have a vast array of insurance payment plans.